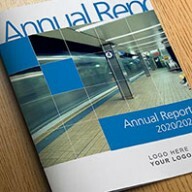 A high quality, professionally presented corporate brochure/annual report template. 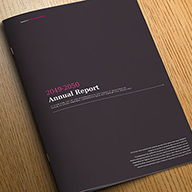 This A4 annual report template is extremely elegant and understated. 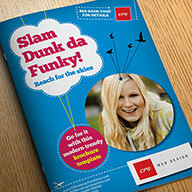 The modern and minimalistic design can be easily adapted to suite virtually any business sector. 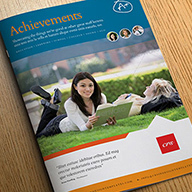 The template includes multiple page designs that can be easily mixed and matched giving you a wide variety of double page spread layouts.